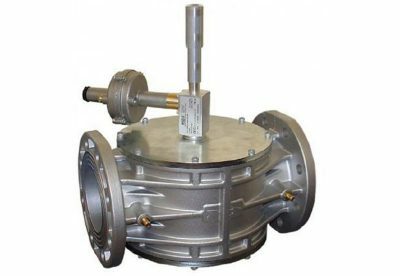 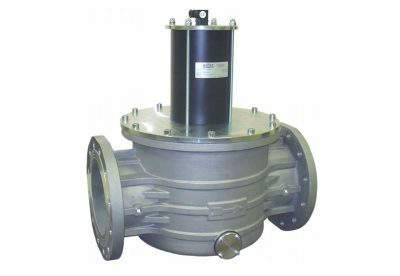 The maximum closing valve has the function to close the upstream gas flux for the plant safety. 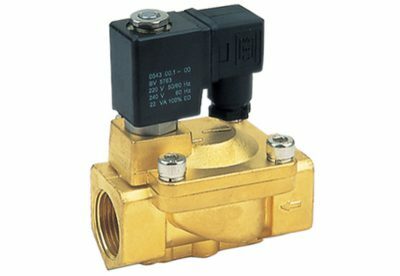 The closing is automatic when, for accidental causes, the value of the regulation pressure goes up the set pressure. 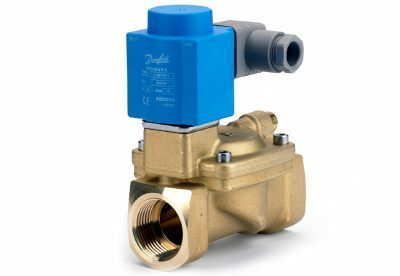 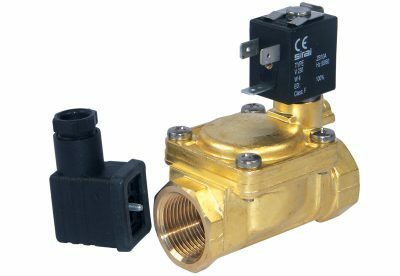 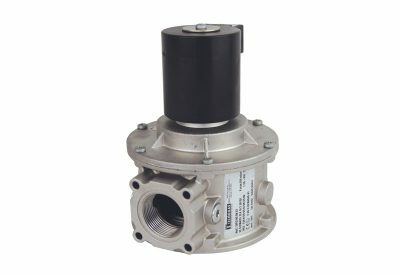 The valve reset is only manual and can be done only after verifying the causes and solving the problem that provoked the closing.